PUR releases the Quick Pro Holiday Portables, which is a set of two travel-size palettes containing 8 eyeshadows and 8 lip colours. 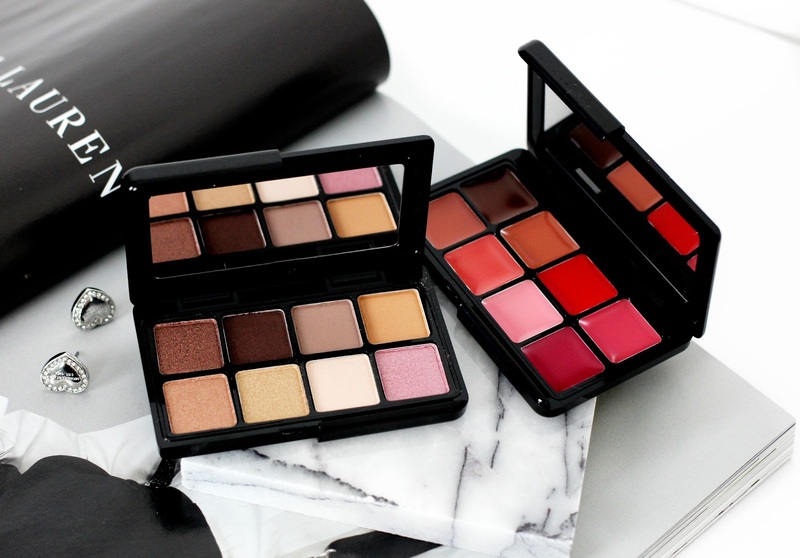 The palettes are the perfect size for travelling and can fit into any handbag size. The Quick Pro Portables come in two shades: Night Fantasy & Day Dream. 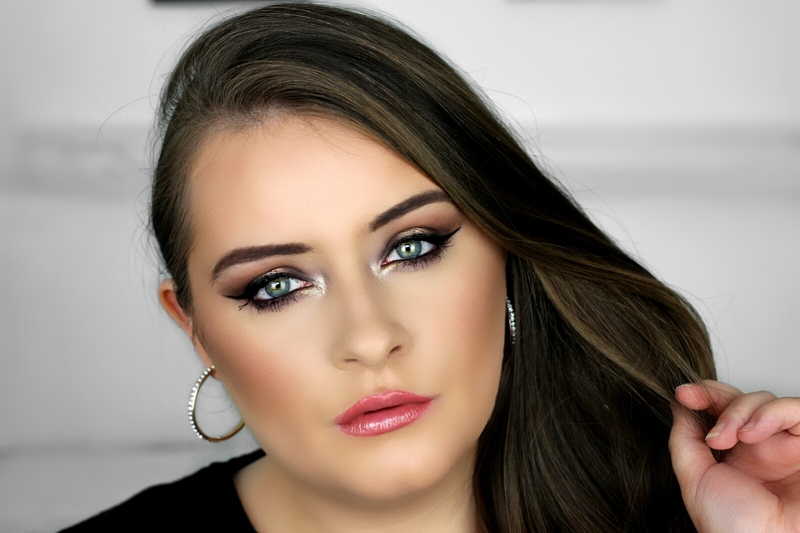 The set I've been using lately and wearing in this post is Day Dream. The 'Eyes' palette has 8 shadows in matte and shimmer finishes. It's great for day-time wear and night time by updating your look on-the-go with the darker shimmer shades. The palette contains a few bronze and gold shimmers, a matte warm brown, a taupe and shimmer pink. 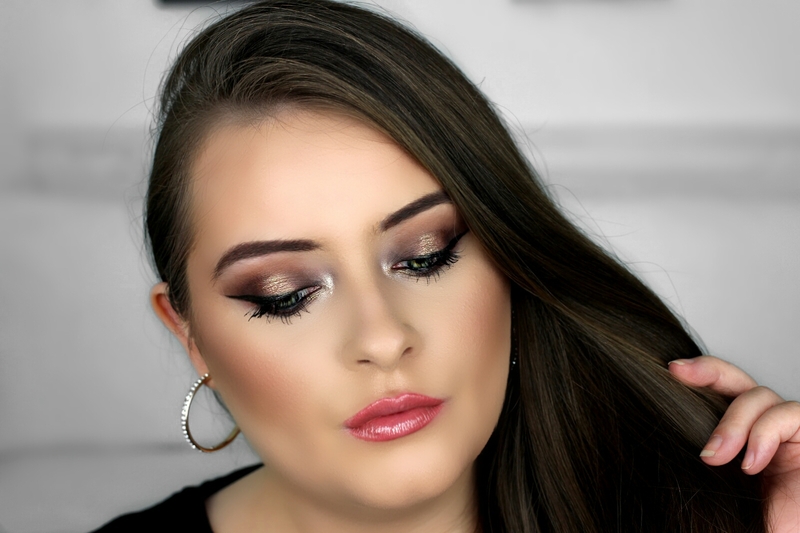 Although the palette looks quite basic it is very surprising because I never would have expected to achieve this stunning smokey-ish and sultry look. So for that I'm impressed! The shadows are also really lovely and blend very easily. The 'Lips' palette is my favourite from the set because I've never tried a lip palette that is as creamy and as buttery as this. The shades are superrr pigmented (and I'm not just saying that) and apply so smoothly with a lip brush. They have a glossy finish and feel very comfortable. I also love the shade selection in the palette because there is a shade for every skin tone as well as every occasion. There are a few nudes (my favourites of-course) a classic red, deep brown and some pink-y mauves. It's such a handy little palette to have, and great for cutting down on the amount of lipsticks needed on-the-go or travelling. WOW Your Makeup n is stunning! Those palettes look really cool and Practical!